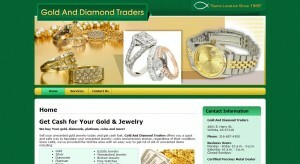 Gold And Diamond Traders address, phone, website, hours of operation, and more. 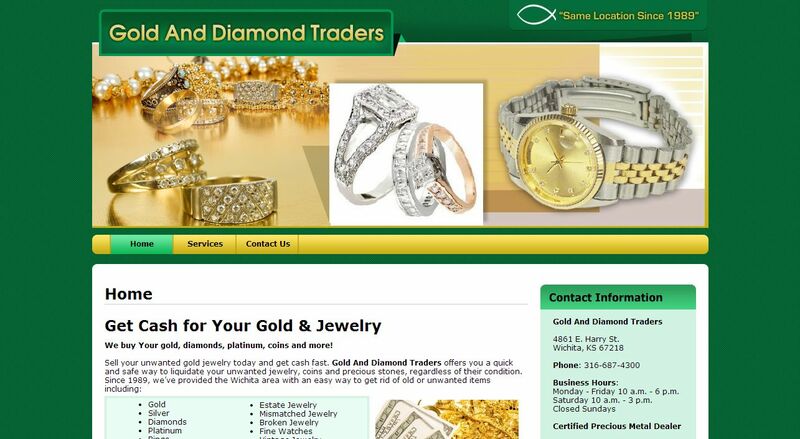 Gold And Diamond Traders offers you a quick and safe way to liquidate your unwanted jewelry, coins and precious stones, regardless of their condition. Bring your unwanted jewelry to Gold And Diamond Traders, and walk out with cash.